Speaking in Tongues was released 34 years ago as of yesterday. 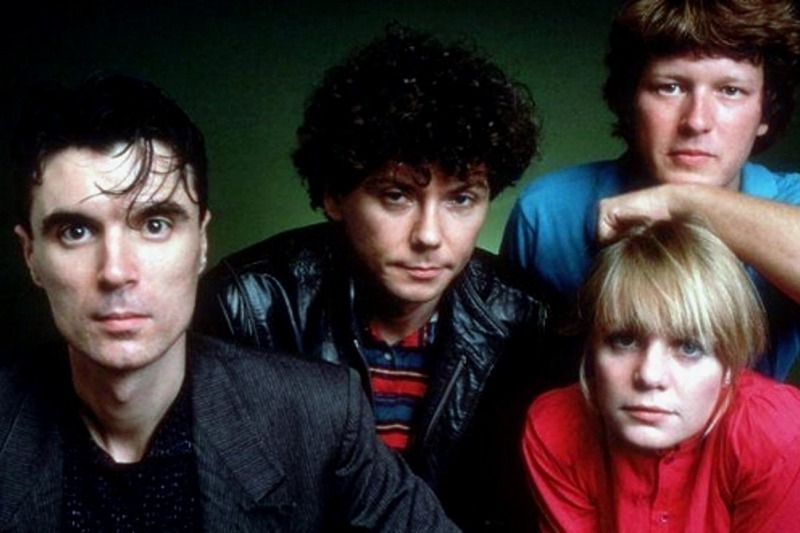 Note how much Talking Heads changed since the last time we visited with Talking Heads. They went from “I hate people when they’re not polite” to “Whatever happens is fine.” It looks like they embraced generosity of spirit along with those African polyrhythms. David Byrne, along with every other long-lasting songwriter worth his salt, grew up and realized that as a topic angst gets boring. In this case, we’re talking about two albums only a few years apart, and it’s been decades since both of them were new. David Byrne is an elderly man now, and he can’t really make being tetchy and maladjusted a part of his persona anymore, except cheekily. The upside of being a fan of artists who are in their twilight years is looking back at the arc of their lives and careers, seeing the changes and the threads of similarity, the favored topics and new inspirations, the waves of growth and withering. You can trace the arc of your won life in the generous discographies of you favorite artists. The downside is that they die.